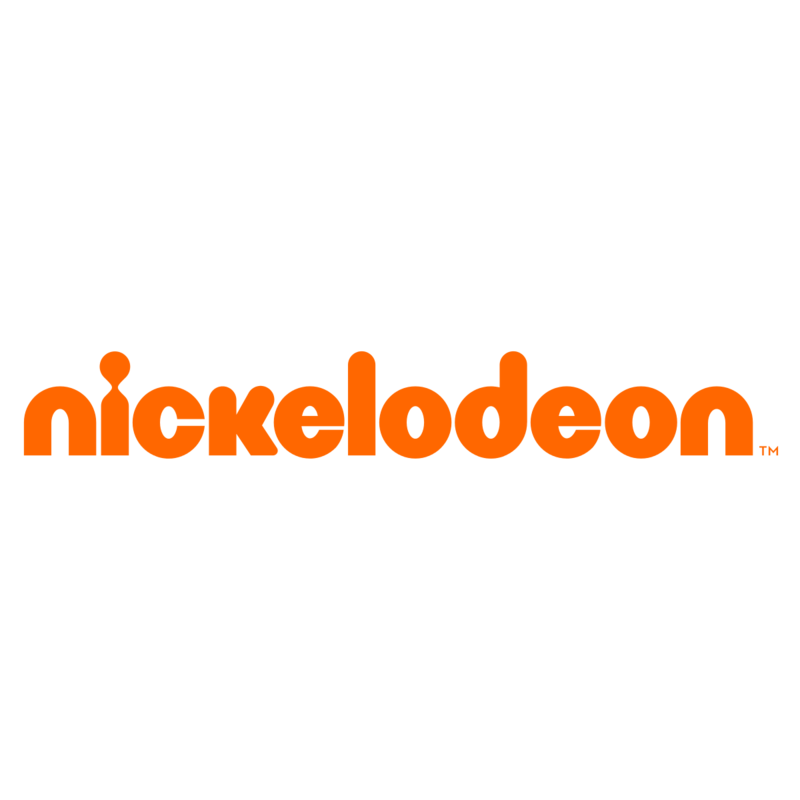 It has been announced today via a press release that Saban Brands has reached an agreement with Nickelodeon to keep our spandex heroes on the kid’s network for another two years past the finale of Power Rangers Super Ninja Steel. The agreement should, if our assumptions are correct, carry the brand for the next series after Power Rangers Super Ninja Steel, which is heavily favored to be an adaptation of Uchu Sentai Kyuranger, which just finished airing in Japan. While some fans will be skeptical at the continued partnership between Saban Brands and Nickelodeon – many fans blame the drop in the show’s quality on rumored Nickelodeon mandates – it at least guarantees that Power Rangers will live to see it’s 26th and 27th season. What this means now, for the rest of us, is that a release of information on the 26th season of Power Rangers is imminent. Will we be flying through space with an Uchu Sentai Kyuranger adaptation? Or will we be calling upon animals, in some way shape or form, with an adaptation of Doubutsu Sentai Zyuohger? Stay tuned! Click “Read More” to read the full press release. Los Angeles, CA – February 12, 2018 – Saban Brands and Nickelodeon today announced the continuation of their longtime partnership, with Nickelodeon to serve as the official broadcaster for Saban’s Power Rangers television series in the U.S. through 2021. In 2018, the Power Rangers celebrate 25 continuous years on the air, making it one of the longest running series in television history with nearly 900 episodes aired to date. Created by Haim Saban and launched in 1993 with Mighty Morphin Power Rangers, the franchise celebrates its milestone anniversary year with the 25th season, “Power Rangers Super Ninja Steel” currently airing on Saturdays at 12 p.m. (ET/PT) on Nickelodeon in the U.S. The Saban’s Power Rangers television series and subsequent movies, including the 2017 feature film with Lionsgate, follows the adventures of a group of ordinary teens who morph into superheroes and save the world from evil. The TV show airs in 150 markets around the world and is translated into numerous languages. As a top-ranked action brand for decades with more than 150 licensees globally, Saban Brands is commemorating Power Rangers’ landmark 25th year with year-long consumer events, promotions and partnerships. For more information on Power Rangers, please visit www.powerrangers.com and follow the brand on Facebook, Twitter, Instagram, RangerNation.com and YouTube. To watch full episodes go to Nick.com and the Nick app. Saban’s Power Rangers franchise is the brainchild of Haim Saban, creator and producer of the original, Mighty Morphin Power Rangers hit series that launched in 1993. Following its introduction, “Power Rangers” quickly became the most-watched television program in the United States and remains one of the top-rated and longest running kids live-action series in television history. The series, currently in its 25thseason, follows the adventures of a group of ordinary teens who morph into superheroes and save the world from evil. It is seen in more than 150 markets, translated into numerous languages and a favorite on many key international children’s programming blocks around the world. For more information, visit www.powerrangers.com. Formed in 2010 as an affiliate of Saban Capital Group, Saban Brands acquires, develops and manages a world-class portfolio of entertainment properties. Saban Brands applies a global 360-degree management approach to growing and monetizing its brands through content, digital, marketing, distribution, licensing and retail in markets worldwide. Saban Brands’ growing entertainment portfolio of brands includes Power Rangers, Rainbow Butterfly Unicorn Kitty, Paul Frank, Popples, Glitter Force, Cirque du Soleil Junior – Luna Petunia and La Banda, amongst many others. Saban Brands is headquartered in Los Angeles with a global network of offices. For more information, visit www.sabanbrands.com. Deal renewed till 2021. Power Rangers survives for 2 more seasons. And the bickering has already broke out on Twitter lol. It was pretty obvious it wasn't going anywhere. Not really proud of this decision, but I shouldn't be surprised. actually i hoping that saban would sell the franchise but they care about making money which is not a good thing for them because judging from how bandai is handling the toys, the toyfairs, toysrus is closing down, the ratings going down. unless they are major changes in 2021 like saban selling the franchise and bandai gives the toy rights to another company, it's could the last season of pr. i dont see how it survives after 2021. Not surprised. I'm so used to Nick's scheduling now though that it's hardly a bother. I'll care about the show going away for months on end when it's actually good again. I know people don't like the way Saban do things and for very good reason, but ALL companies care about making money. That's how business works. Never going to happen. Why would Bandai give their toys to another company? Not a fan of this decision, but also not surprised. Honestly, who else would want Power Rangers? Really the only other place for them to go would be onto a streaming like Netflix or Hulu, and I imagine Saban and Bandai might be conservative enough they'd think it's a risk compared to being on Nick. Is anyone surprise by this at all? It has been on Nick since 2011 and it seems like the shows do pretty well. I see kids buy the toys when I go to Target and Wal-Mart. The series still has a audience that are kids. I never care if PR was on Nick. As long if kids are liking the show, it's not going anywhere. In fairness, Yokai Watch (Bandai Japan) was done by Hasbro in the US.